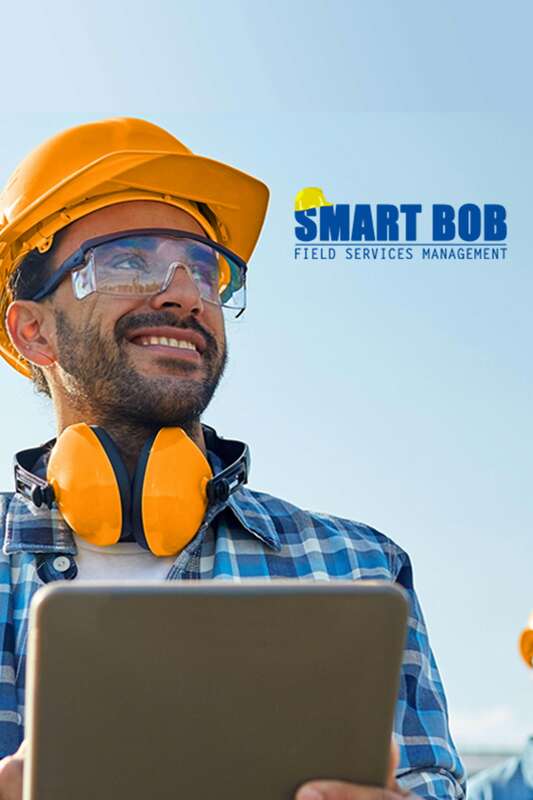 Observe and efficiently manage the changes and processes carried out in an organization by our smart field service management system. With so many responsibilities and problems to address, the application organizes much of the issues handled by the managing team, thereby enabling them to focus on other tasks at hand. Smart Bob is a professional management application used for scheduling, mobilizing and monitoring a company’s workforce.At the most basic level the application includes scheduling service orders, dispatching agents, route optimization GPS navigation, job status updates, knowledge and asset repositories, inventory management and more. 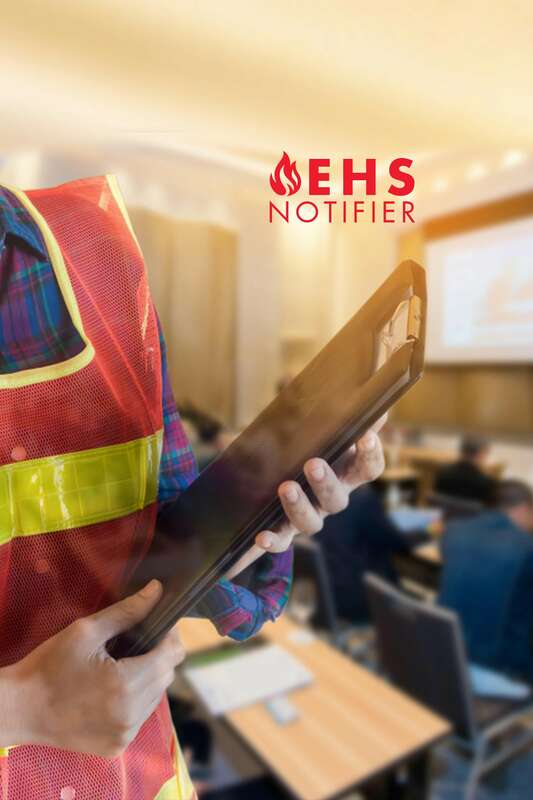 EHS Notifier is a Mobile Application that includes extensive backend functionalities for corporate users, to quickly notify and address environment and health safety concerns.This allows users to report EHS notifications instantly and follow-up on the response of the team(s).An emergency button allows for direct contact with responsible EH&S staff in case of immediate danger.With this application, users are able to fill out observation information, description, potential cause, possible mitigation along with picture evidences, record the actions taken to mitigate the risks and more. 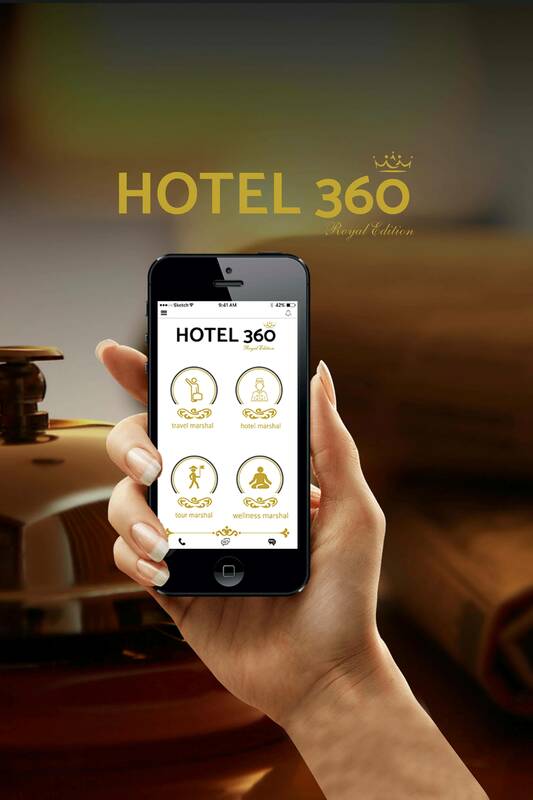 Hotel 360 Royal Edition is our premier offering in the hospitality and hotel field, with an innovative business oriented mobile application and a software suite to enhance your business in almost all areas.Perfectly collaborated to make the product suite to be highly specific in its motives, targeting the core areas that can enable a business to perform, be efficient in its operations and to enhance the customer’s experience. 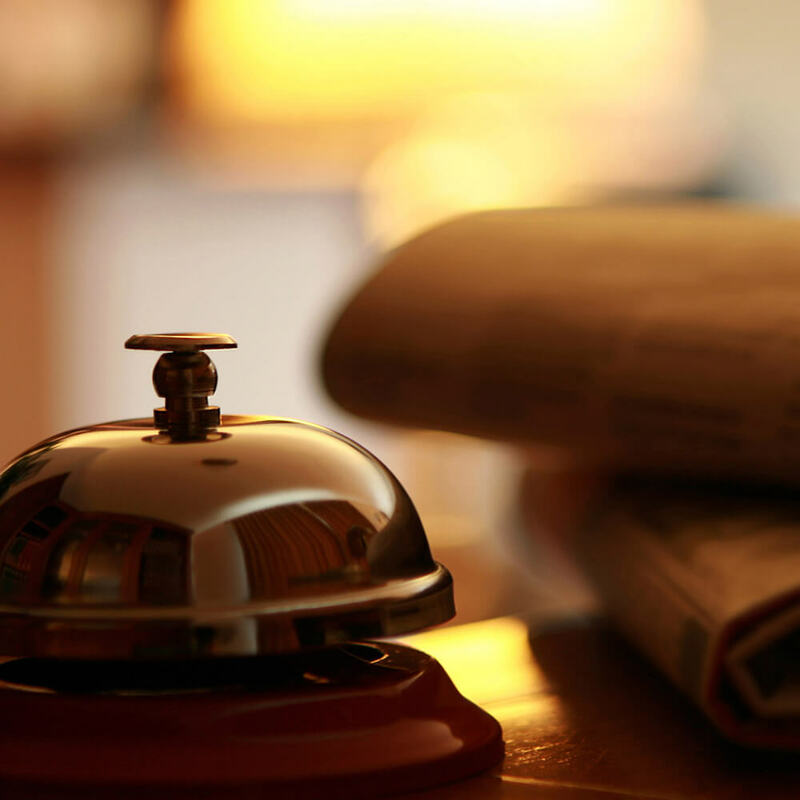 Our feature rich suite of applications offers cohesive hotel management system with strong reporting features and integrated marketing. 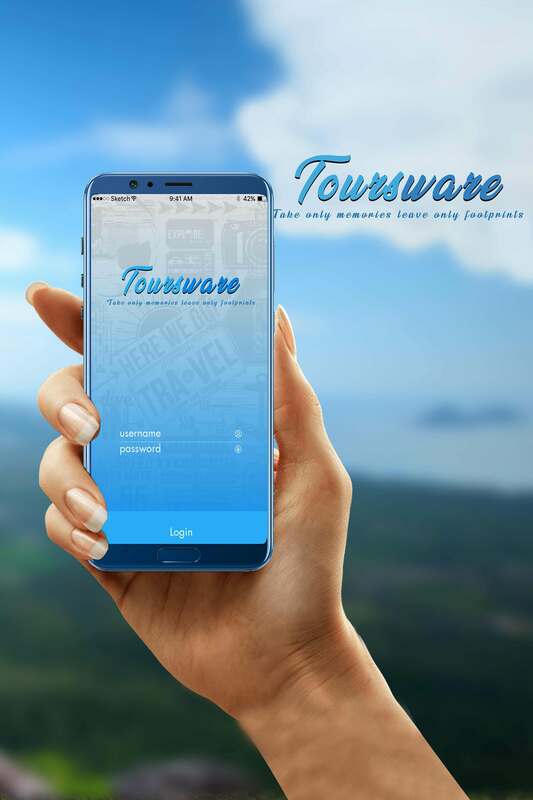 Toursware is our premier offering in the tourism field, with an innovative business oriented mobile application and an application to enhance your business in almost all areas. 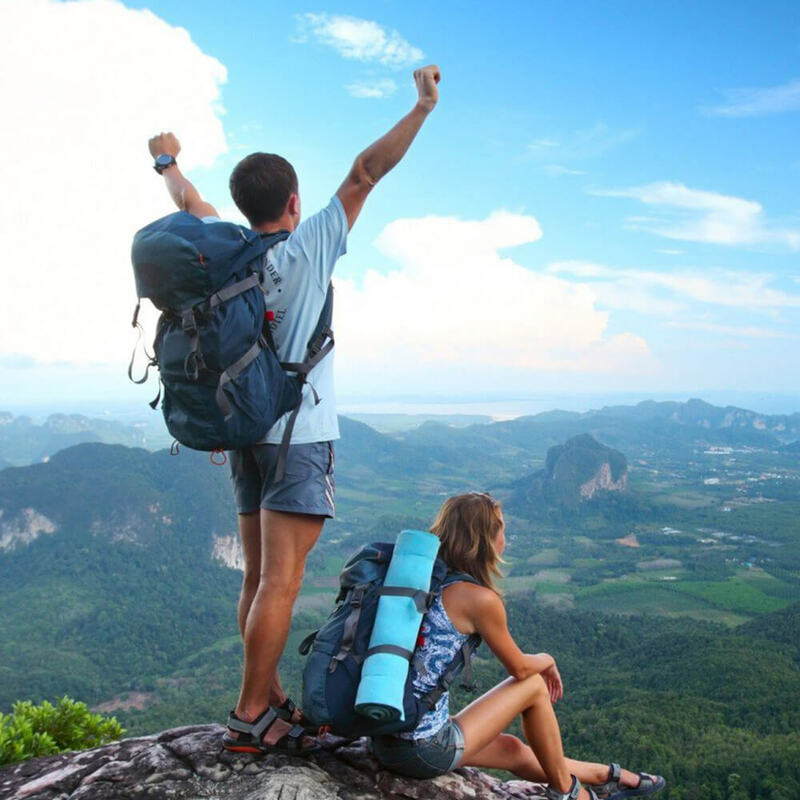 Toursware is an all-round package that provides you with a typical tour builder strategy. 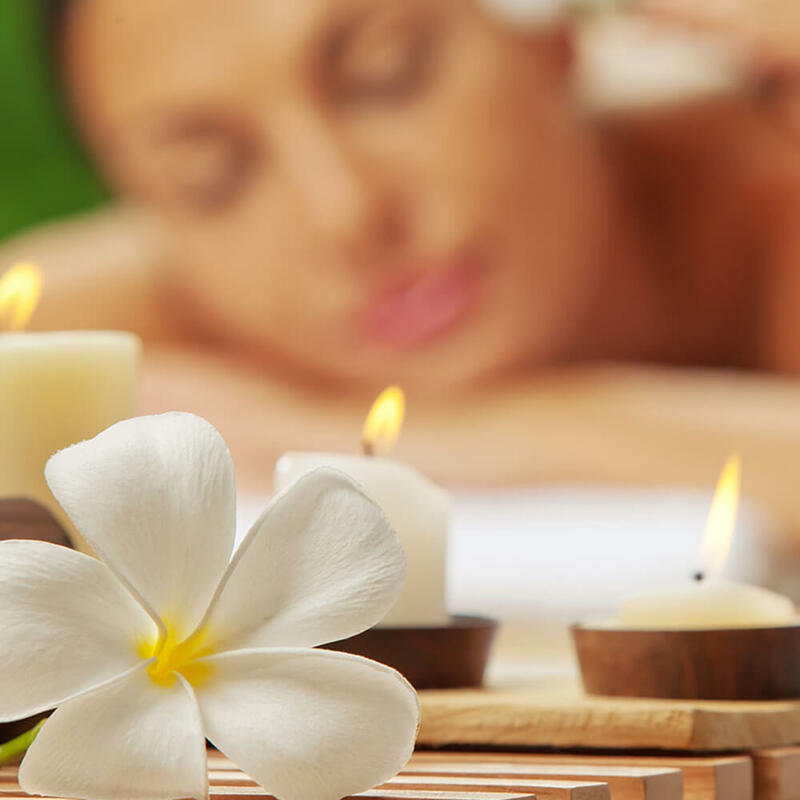 Our package provides a superior customer satisfaction and services to impress and retain clients for future trips. Developing long-term relationships will be the key to steady growth. Simplify your operations, maximize the revenue and do more with our Toursware. 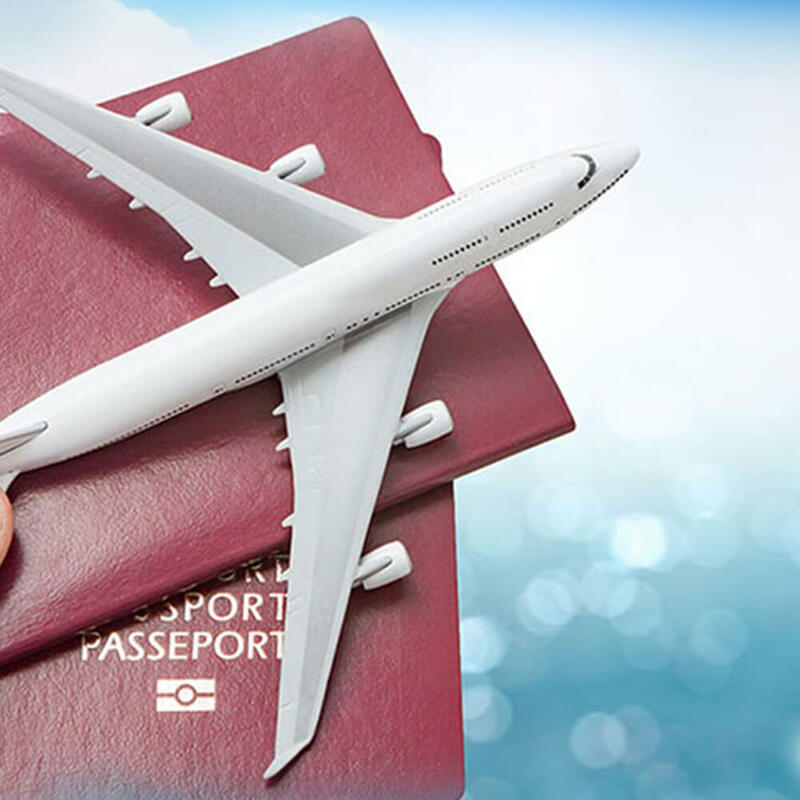 The application handling the overall visa processing and immigration management system.The Visa Immigration System was successfully developed and established for the Republic of Nauru to implement a well-integrated e-immigration management system and highly trusted by immigration professionals. 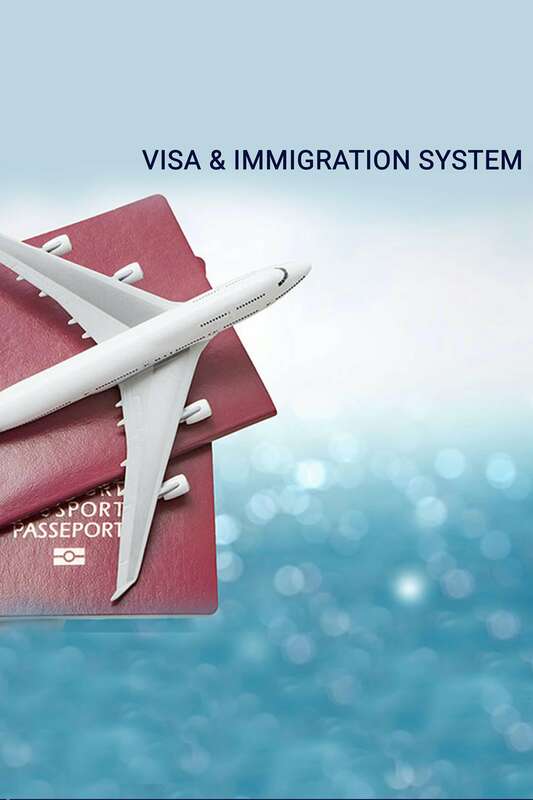 The system has an admin module to manage the users and visa types and also offers a well-defined platform to create, issue, and renew visa to their Country. The system additionally provides features like visa issuance, visa renewal, visa cancellation, payment department, invoicing and much more to track a better work flow. 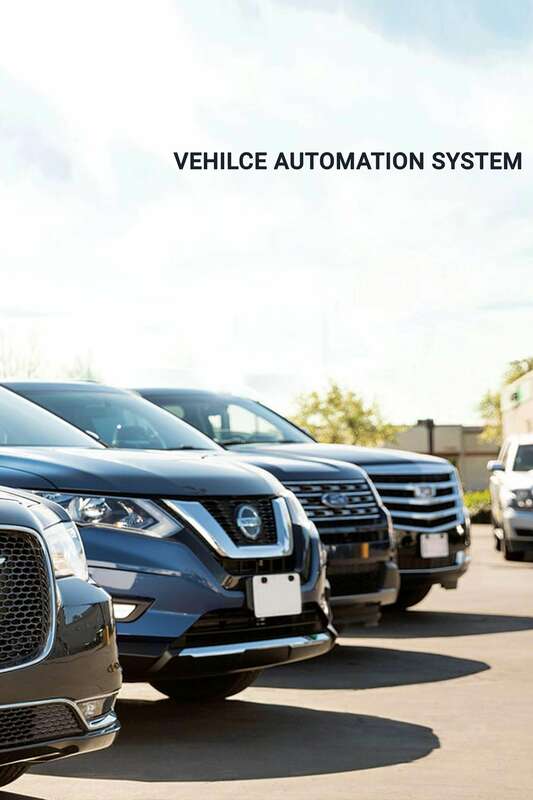 The system is integrated with both Registration of vehicles and Insurance Management.A tightly implemented and highly secured vehicle registration, insurance and management system which consists of creation, managing and tracking of vehicle and insurance registrations as well as renewals, adding and managing and enabling user roles and vehicle types, invoice generation and payments. 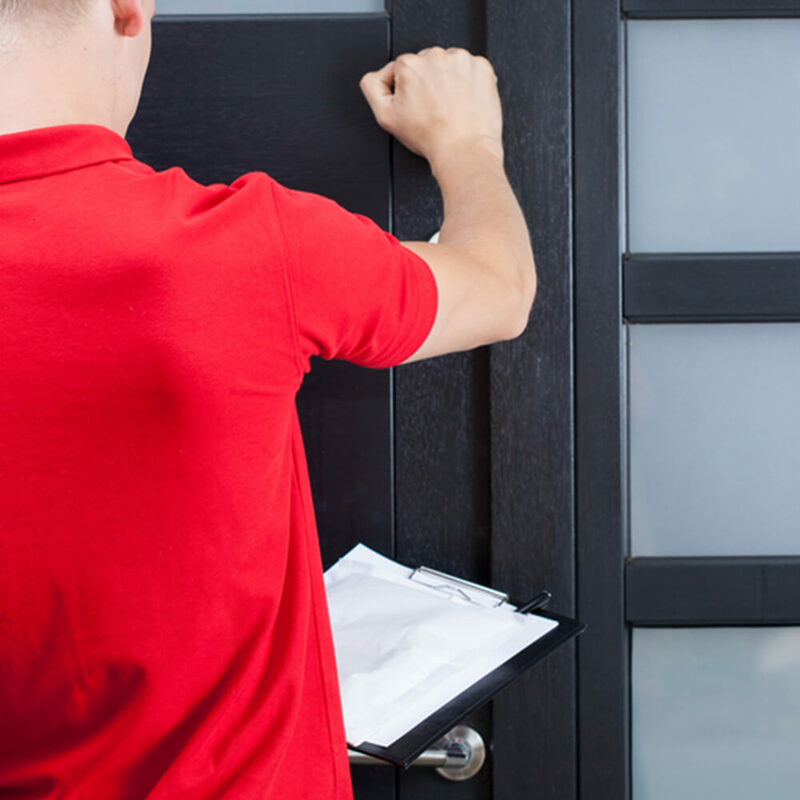 The system is integrated along with a web application to securely access the system anywhere at any time. 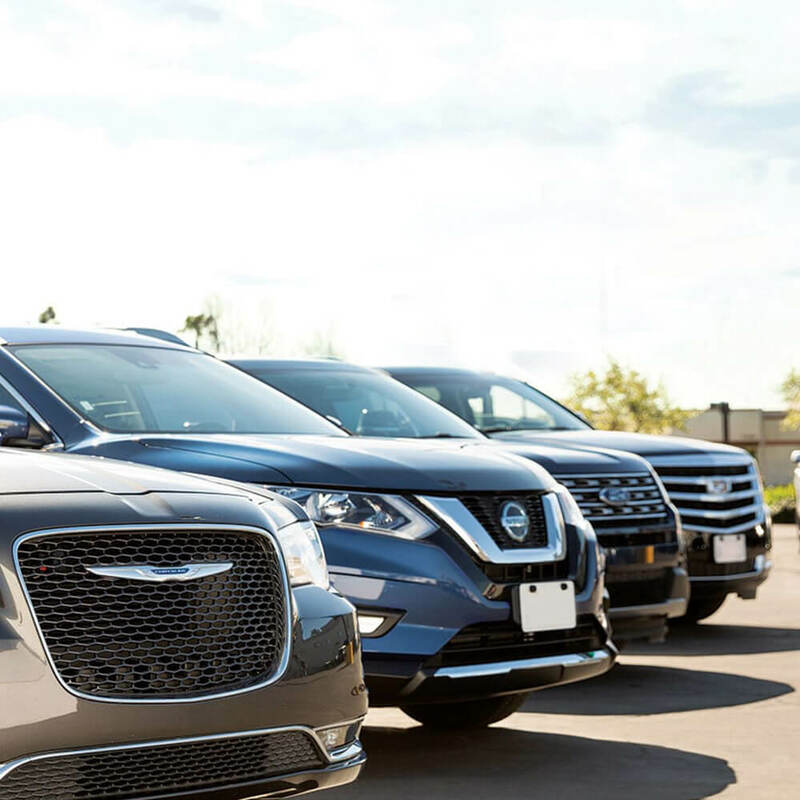 The system is configured with an admin module to add and manage users, vehicle types, payments for both registration and insurance. 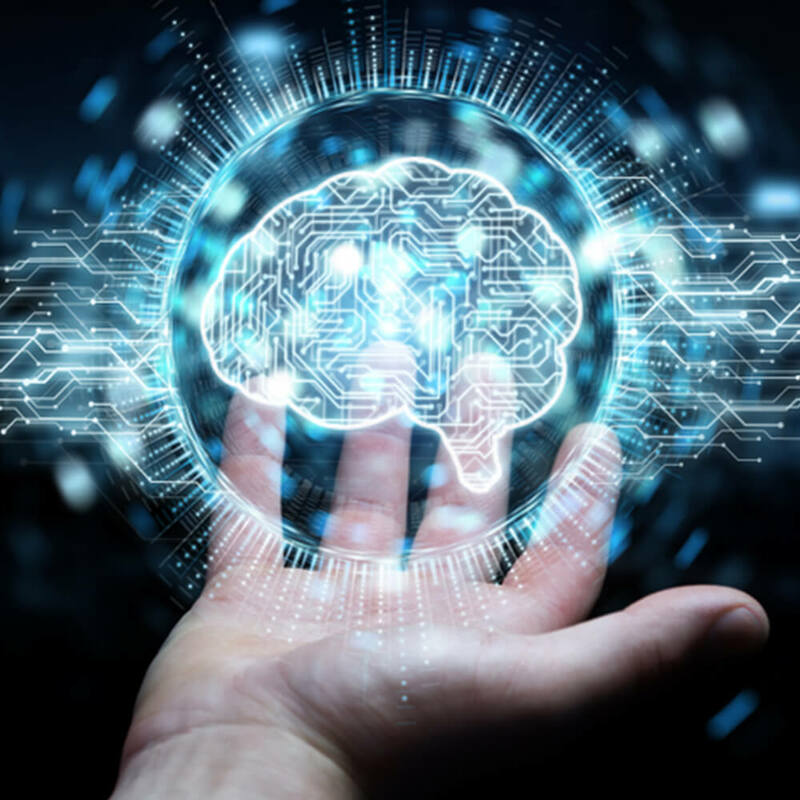 We help maintain your business in the correct direction using our predictive Machine Learning algorithms. 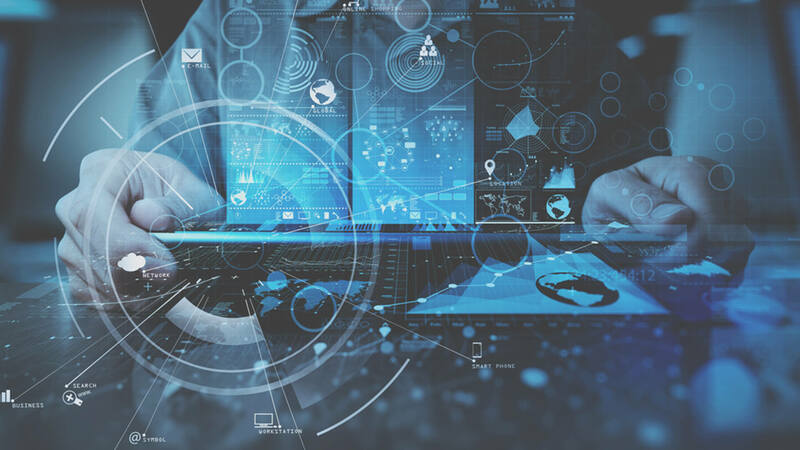 Aimed to be easily applied on any ERP system, our custom designed tools and algorithms will let companies forecast, predict, anticipate change and disruptions in the market. 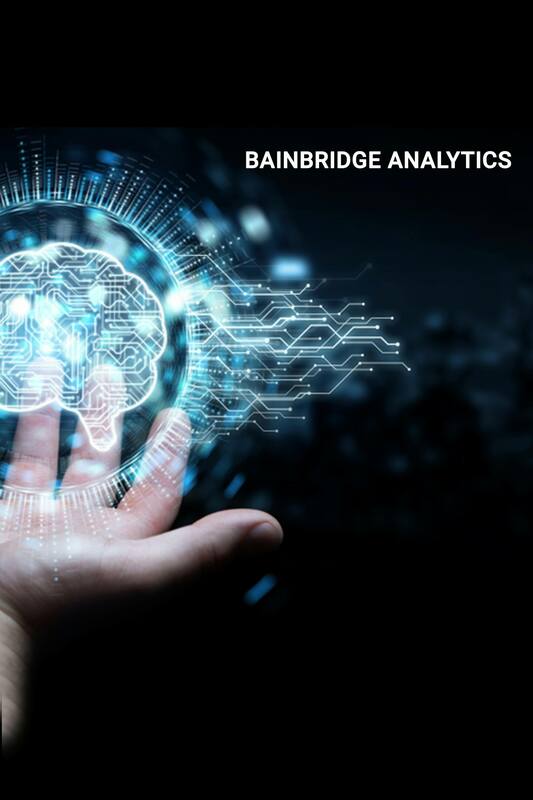 Using our analytics suite, you can scale and maintain optimal performance for every model and manage end-to-end predictive life cycle with your enterprise. With easy integration of new technologies into your business. 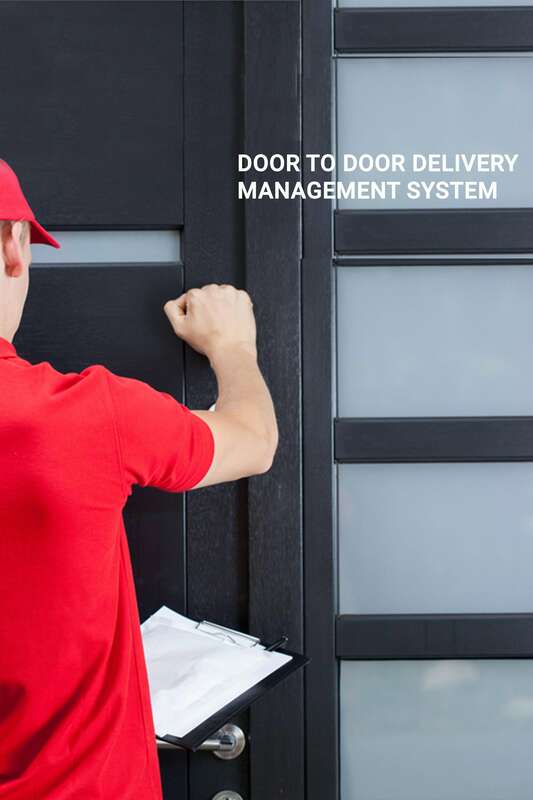 A fully integrated back-end system integrated with a successful mobile application for a flexible order taking and delivery process management. 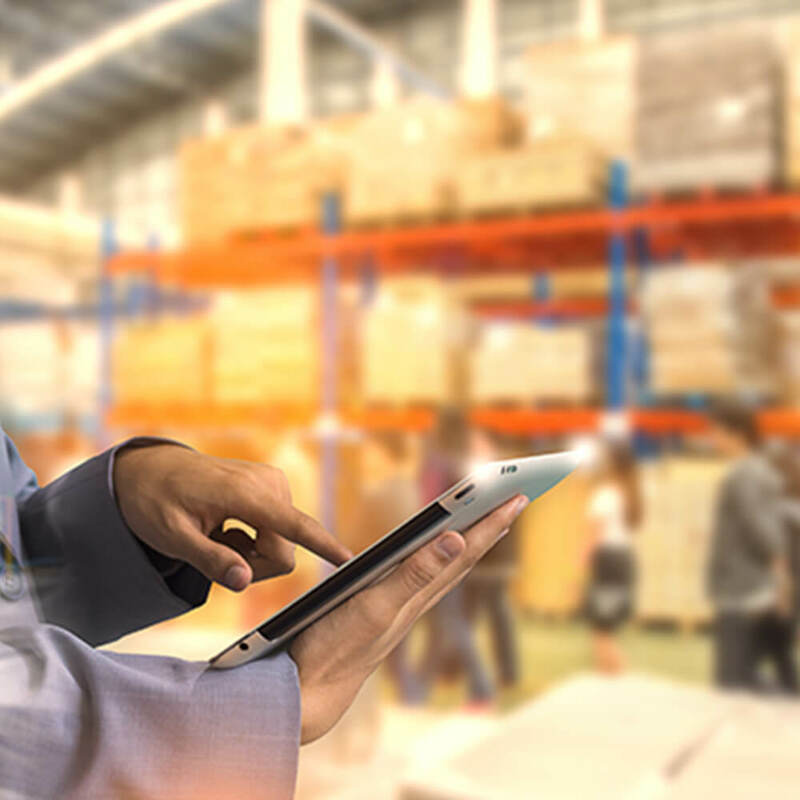 It covers all functional areas of an enterprise like order picking wave automation, order delivery against picking by scanning barcodes, cash collection, customer and delivery conformation and much more. The dynamic system organizes and integrates the automation of order processing and information flows to make optimum use of all resources. 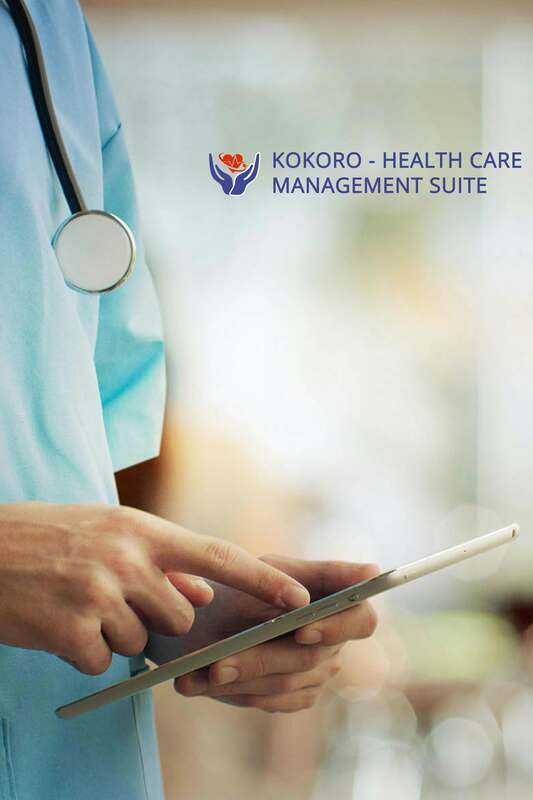 Kokoro health care management system is one of the advanced software that we have developed, which helps you to manage clinics or hospital operations including hospital billing, purchases and account management, patient management, inventory, diseases and many more. 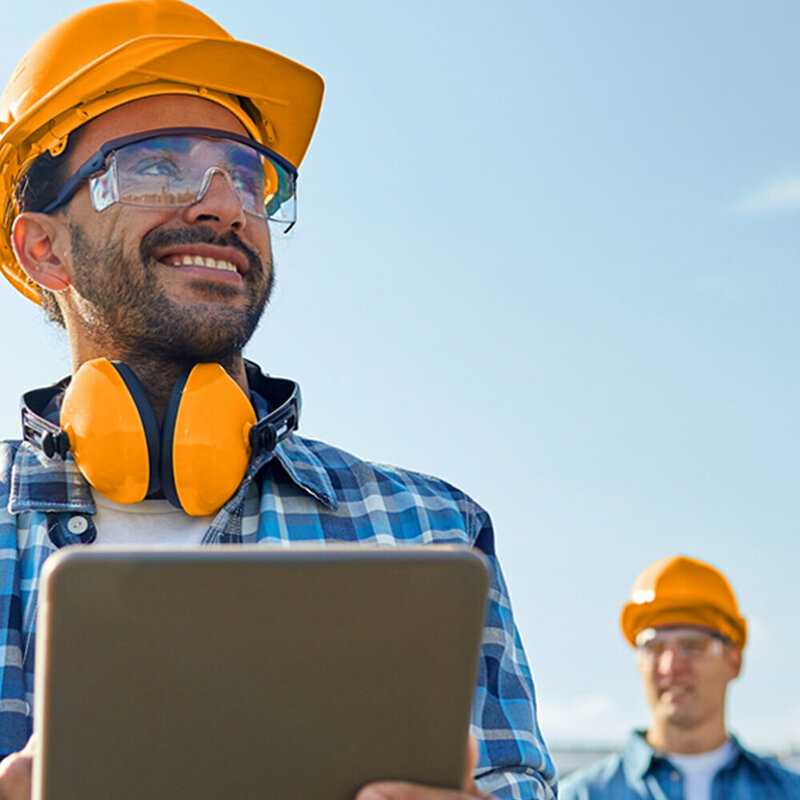 With our complete ERP suite, it’s easy to computerize and automate any large scale unit efficiently in an well interconnected way. The fully automated online web based software lets you to avail information at anytime, anywhere. 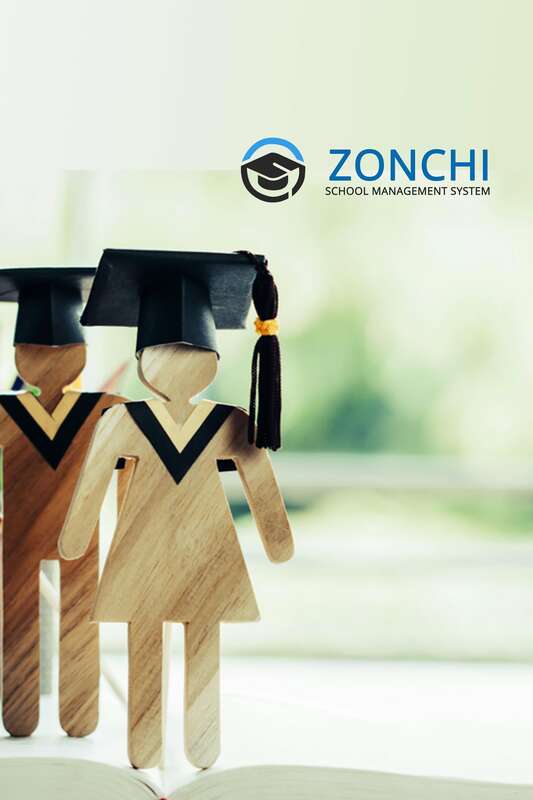 Zonchi school management system consists of complete advanced modules necessary for running any educational institute. 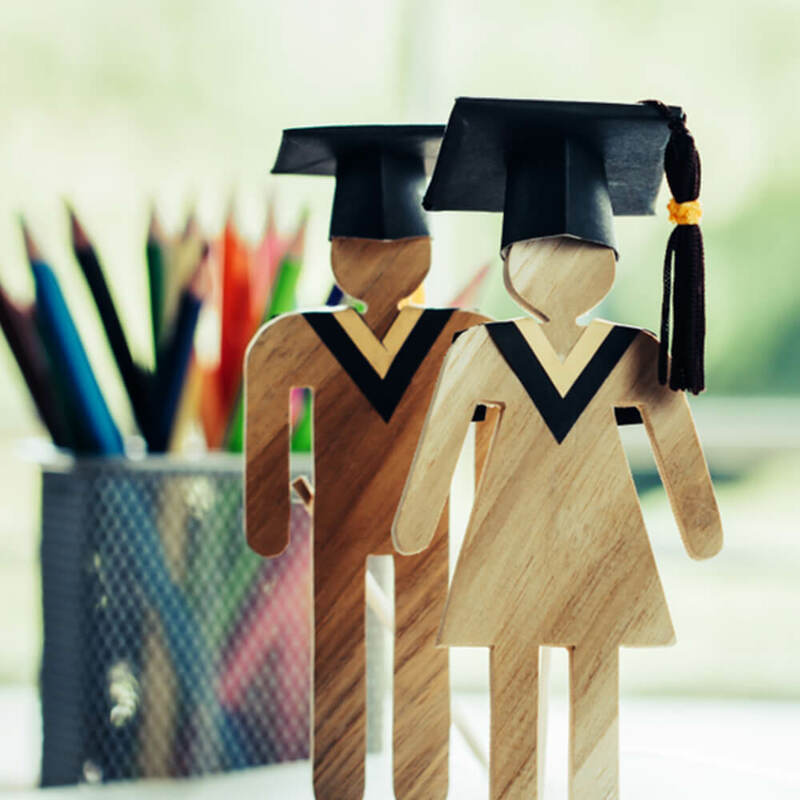 With this extended system, one can easily manage student information, course management, faculty management, and enrollment as well as examination management along with integrated financial management. The system allows you to keep all the student data at one place which are easily accessible anywhere. 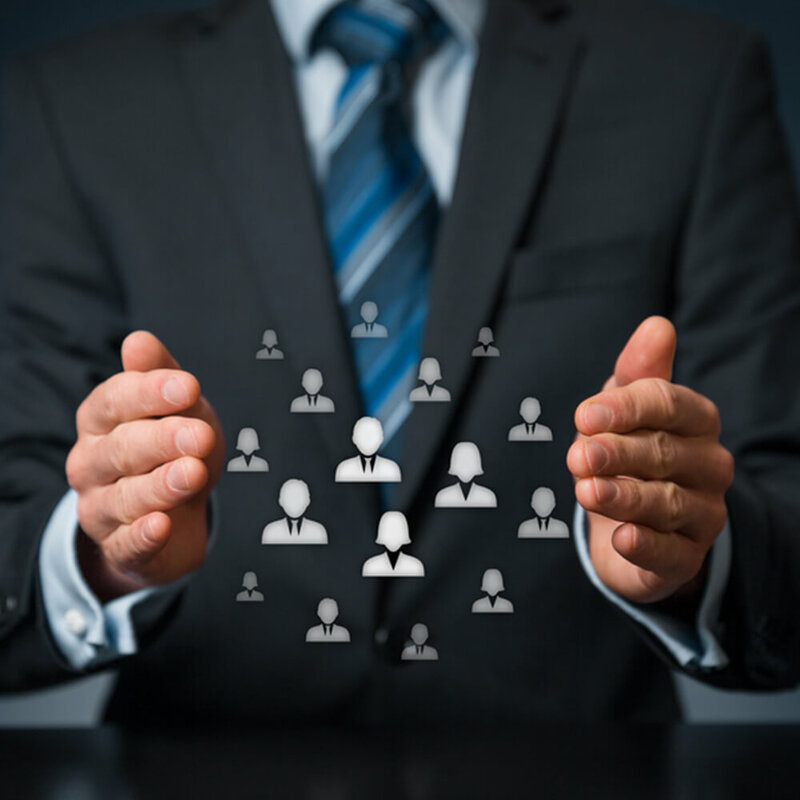 Easily manage the faculty as well as previous employment records, smartly manage subjects, courses, sessions and more. This is an intelligent software suite to help with your job board, managing applicants, building data base, easy tracking of submitted applicants and hence to establish a strong high quality database of skills and profiles in order to handle everything in a simple and more professional way. 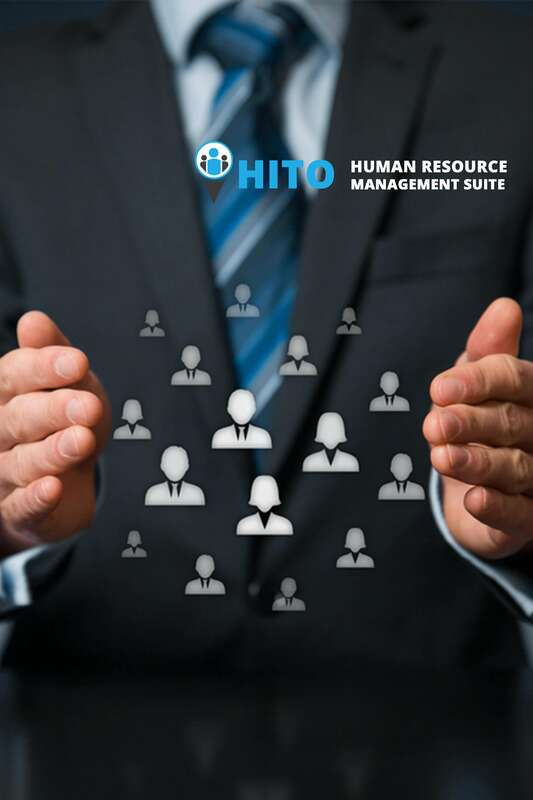 An easy to use software suite which helps the management and employees to perform in a well-planned, automated way there by boosting the overall productivity as well as employee satisfaction. Improve and organize all the internal work flow and operations with our smart ware house management system. A dynamic management system which helps you to make smarter decisions with an easy to manage custom dashboard. 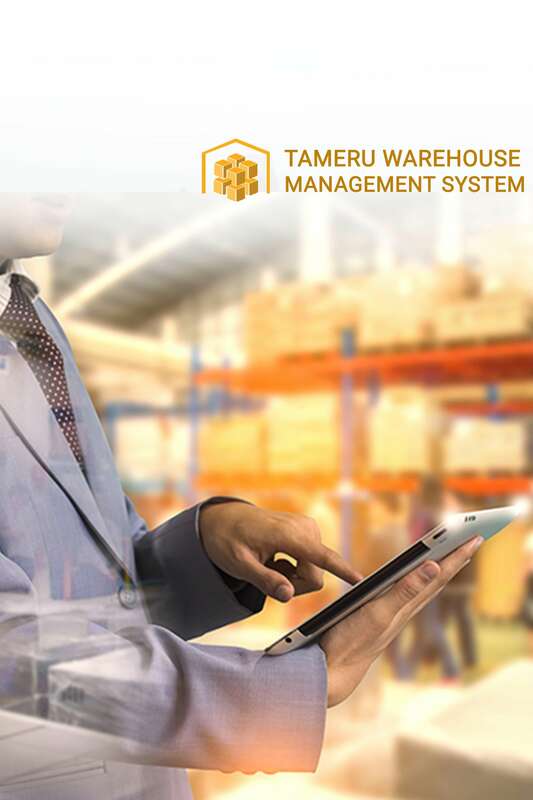 Integrated with lot of advanced features including more efficient stocking and inventory management modules with real-time tracking to make sure your supply chain is performing more effective than ever. 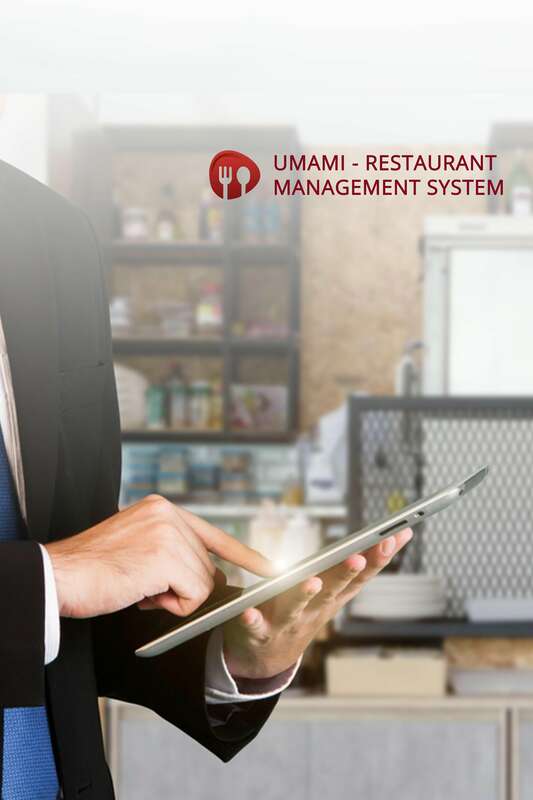 A fully customized ERP system to seamlessly transform your restaurant operations with high quality management facilities. Showcase your real potential with finest business executions and standards to expand and grow your business. The software is integrated intelligently to perform as a best accounting as well as pos system. 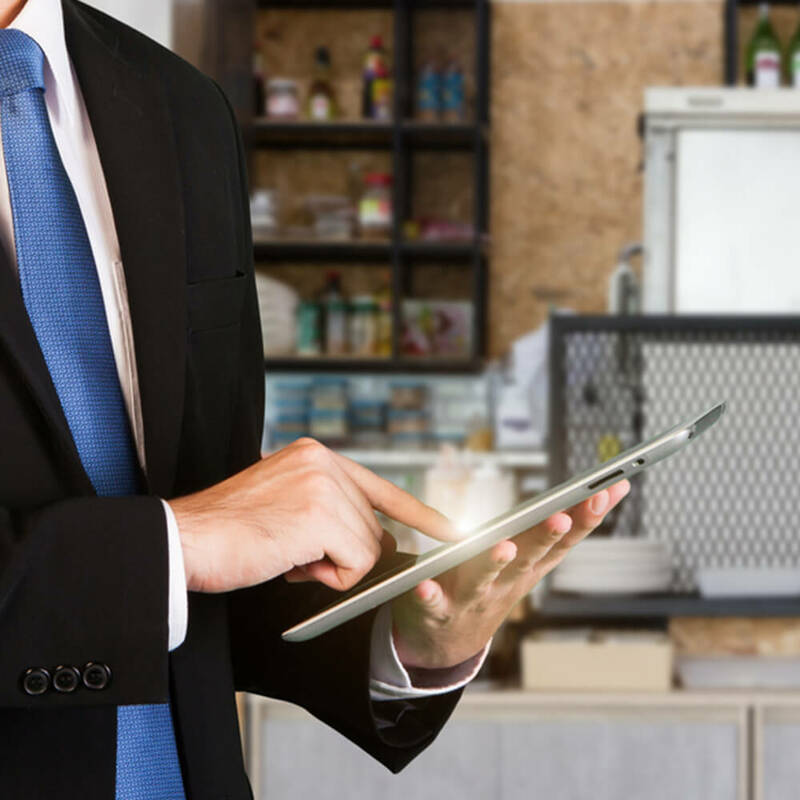 The system consists of customer management, product and category management, billing, in-store customer services, offline support, online order facility, invoicing and more with an easy to use odoo modules. 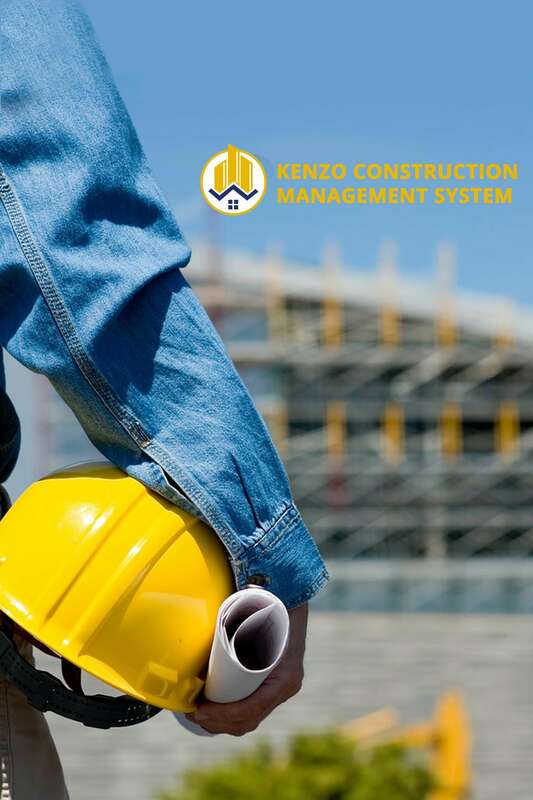 A secure and easy to use construction management system combined with project scheduling, customer management, project management, service management and more in a single suite. 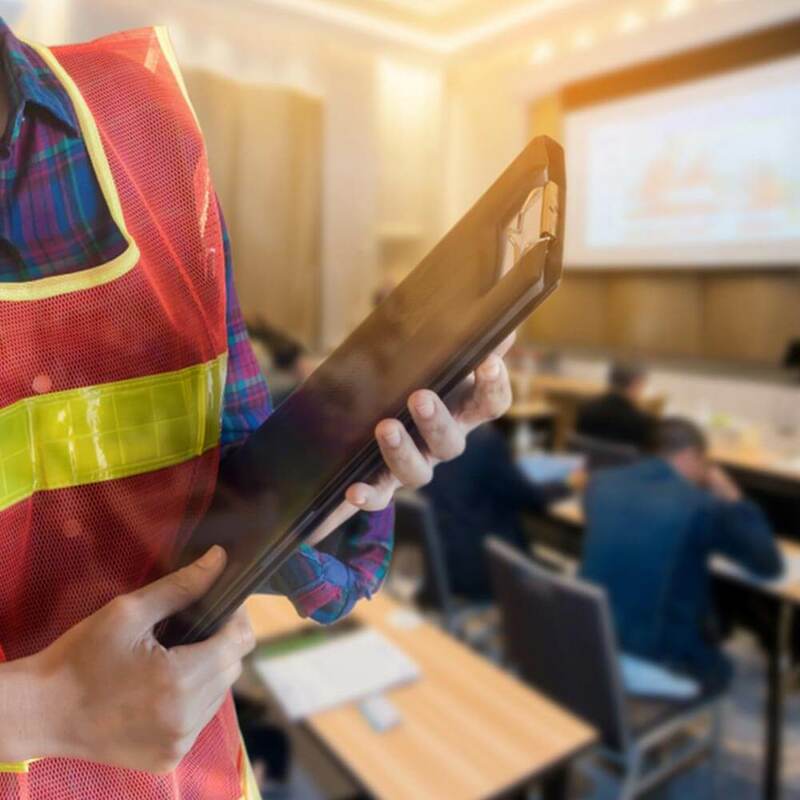 With this system, one can automatically schedule all the orders or stocks based on quantity forecasts, manually edit all operations at any stage of project, define routing and resources, identify resource requirement and more. 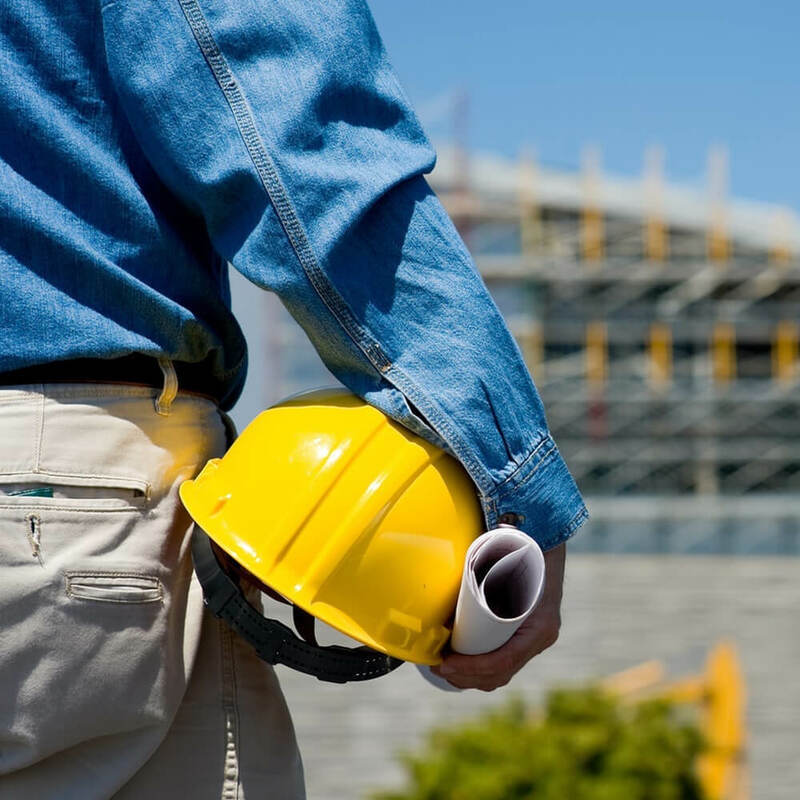 Provide your staffs a safe construction environment and schedule all projects accurately with a well delegated customer management program. 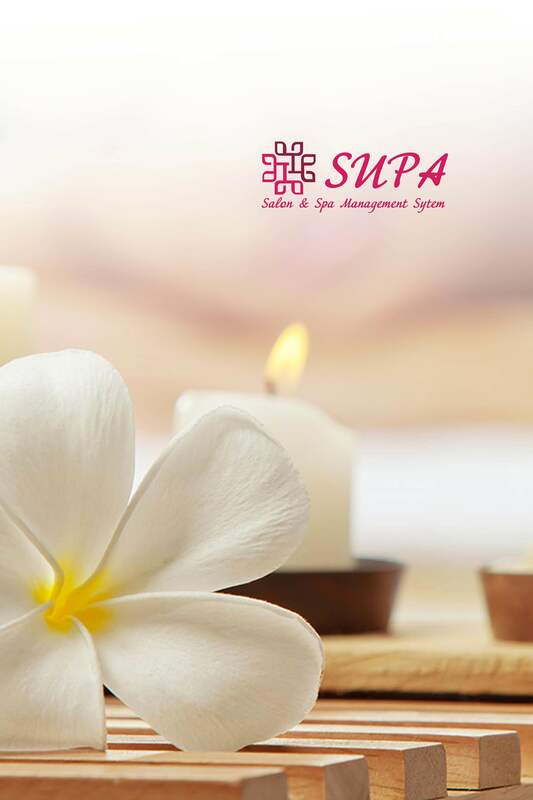 Salon and spa management system is developed and integrated with easily manageable odoo modules. Create and edit your services, assign or edit chair settings, manage and schedule customer bookings, staff configuration, order execution and cancelling, service payments, customer notifications and more with an all in one highly interactive dashboard.Spa management system is super flexible powerful software developed for managing all online customer bookings and perfectly integrated suite with easily manageable accounting modules. 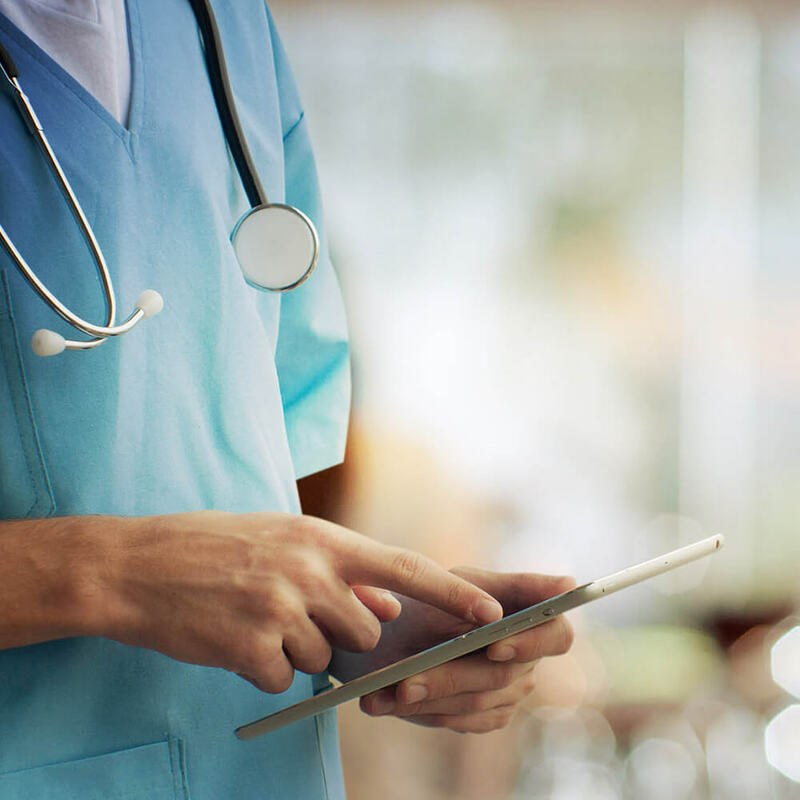 Create and edit your services, assign or edit chair settings, manage and schedule customer bookings, staff configuration, order execution, cancelling or rescheduling facilities, service payments, customer notifications, automated reminders, and more with an all in one highly interactive dashboard.